Over the years, I’ve been asked for my best Hawaii travel tips many times. 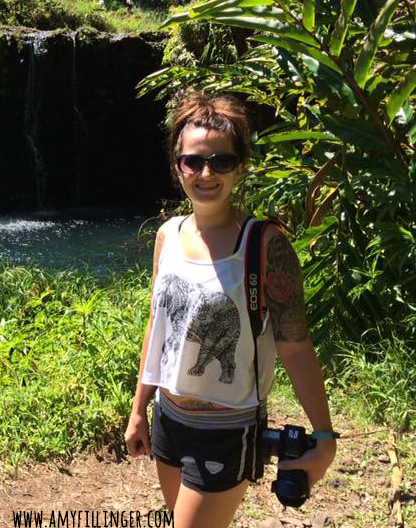 Now that I am a certified travel specialist with a focus on Hawaii, I thought I would share some tips here! If you’re planning your next Hawaii adventure, these Hawaii travel tips will help you plan your dream vacation. 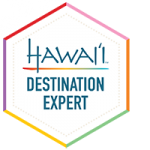 If you’re not working with a Hawaii travel agent, you should be! Working with a travel agent will save you time, money (yes, really!) and so much frustration. Even if you want to DIY your adventure, these Hawaii travel tips will help you immensely. 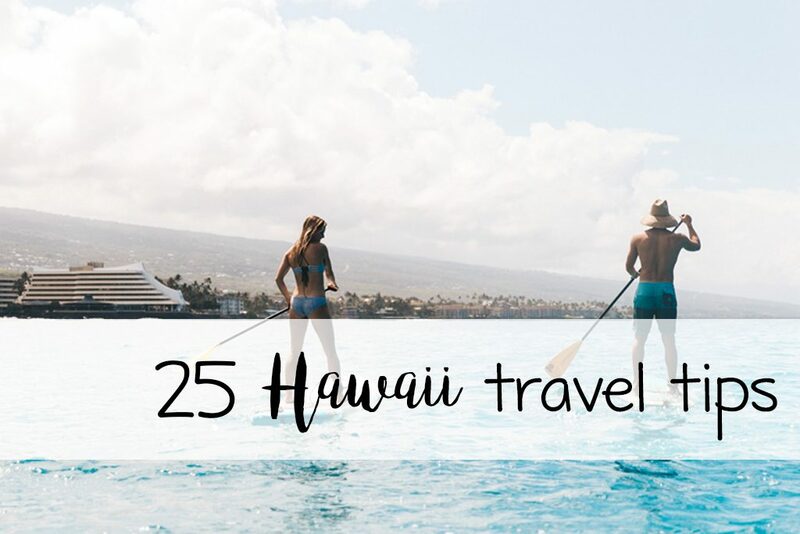 Don’t forget to check out my other posts for even more Hawaii travel trips, things to do on each island, which Hawaii island is best for you, and more. Kauai is the oldest of the Hawaiian islands and arguably the most beautiful. Chickens roam free in Kauai and no building is taller than a palm tree. The wettest spot in the world (Mt. Waialeale) is on Kauai. Please note that seasonal weather can affect availability and access to some attractions. Make sure to call ahead and confirm availability. This is a great reason to work with a Kauai expert for your vacation, I’ll make sure to take care of this for you! Are you wondering why to work with a travel agent? Do you think travel agents are no longer necessary? Are you wondering if you can get a better deal through a travel agent? You’re in the right place. If you’re like I used to be, you think travel agents aren’t necessary anymore. With all of the OTA’s (online travel agencies) why use an actual travel agent? Well, actually, there are a lot of reasons! 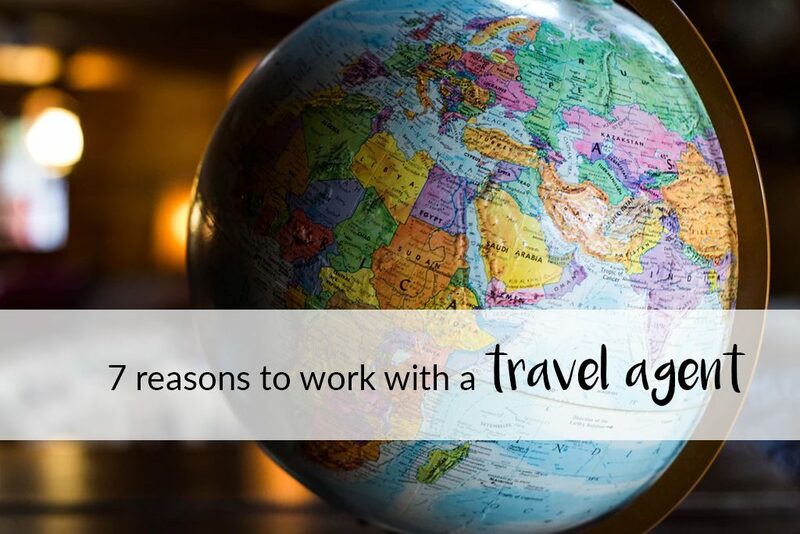 Here are the 7 top reasons to use a travel agent in 2019 and beyond. Do you need a rental car in Hawaii? I’ve talked about this before, but I wanted to dedicate an entire post to whether or not you need a rental car in Hawaii. Are you looking for Hawaii travel tips, or planning your first trip to the islands? You’re in the right place! 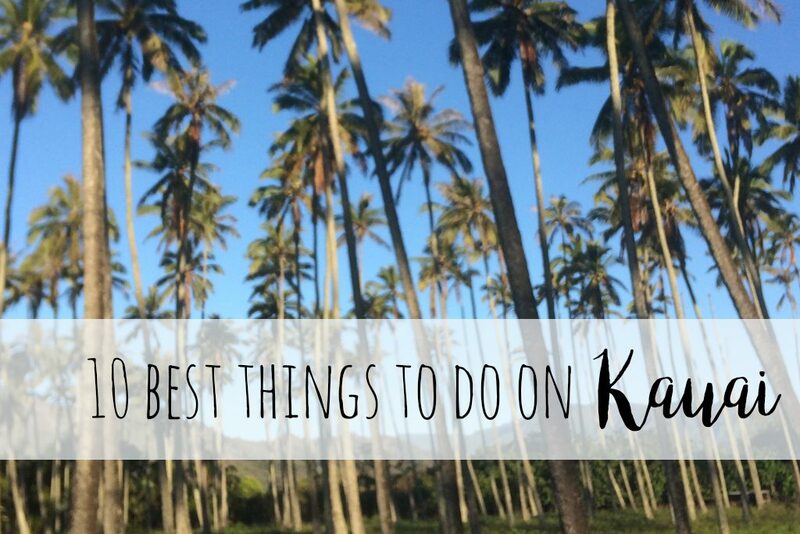 You can start by checking out which Hawaiian island to visit or my top 25 Hawai travel tips. 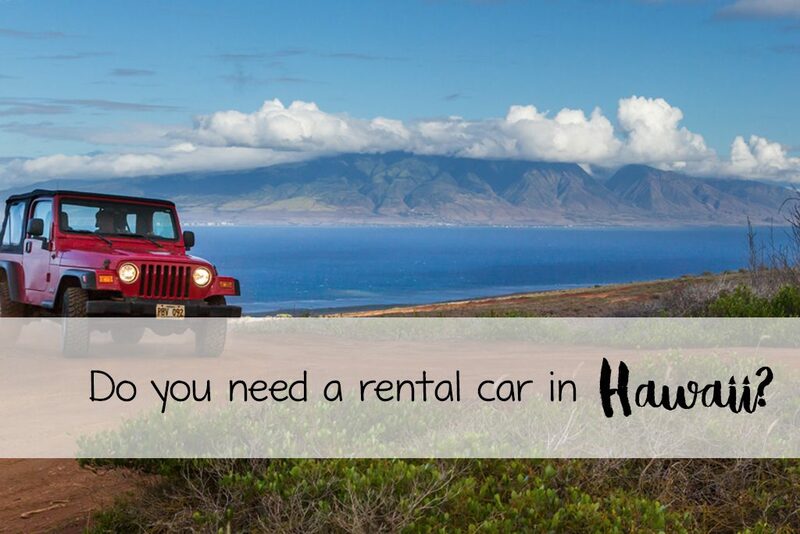 So, do you need to have a rental car in Hawaii? First, let’s start by saying that “do you need a rental car in Hawaii?” is a really broad question. It will depend on which island you’re visiting and the type of vacation that you want. What is the BEST Island to visit in Hawaii? 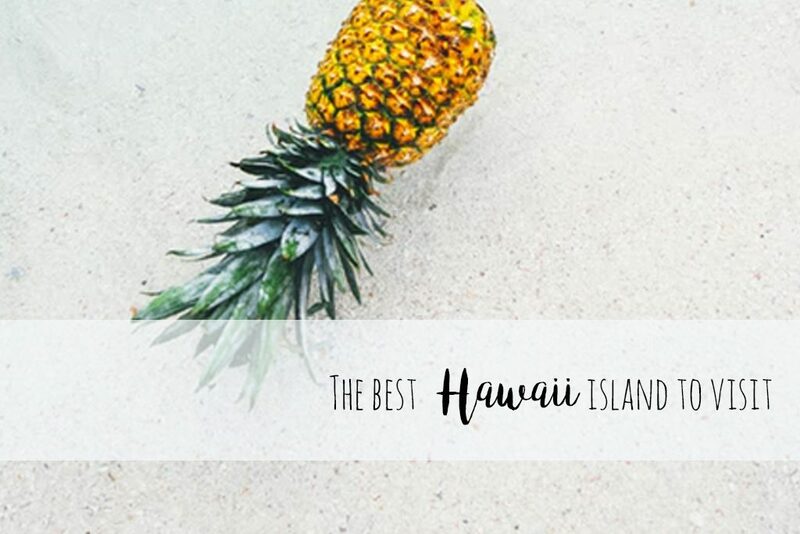 If you’re looking for the best island to visit in Hawaii, you’re in the right place! There are actually 137 officially recognized islands in Hawaii. Don’t worry, you don’t have 137 to choose from. There are eight major islands in Hawaii although one is uninhabited, and one is privately owned. There are six islands that you can visit and four are considered the primary islands for tourism.